Sensational custom home renovation by professional home building team. Must see to appreciate the quality of workmanship on this beautiful home. Welcome to the step above the others, given the large spacious private park like yard, one of the largest in the area with large rear covered patio. 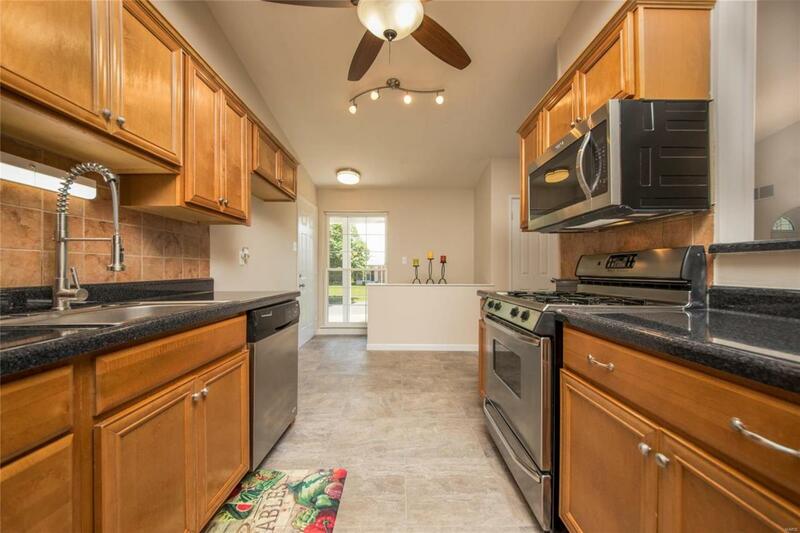 Completely updated kitchen with Stainless Steel appliances, maple cabinetry, custom crown molding, beautiful black granite like countertops with luxury vinyl tile will impress all. All new lighting and ceiling fans throughout entire home. Brand new Furnace and certified A/C. 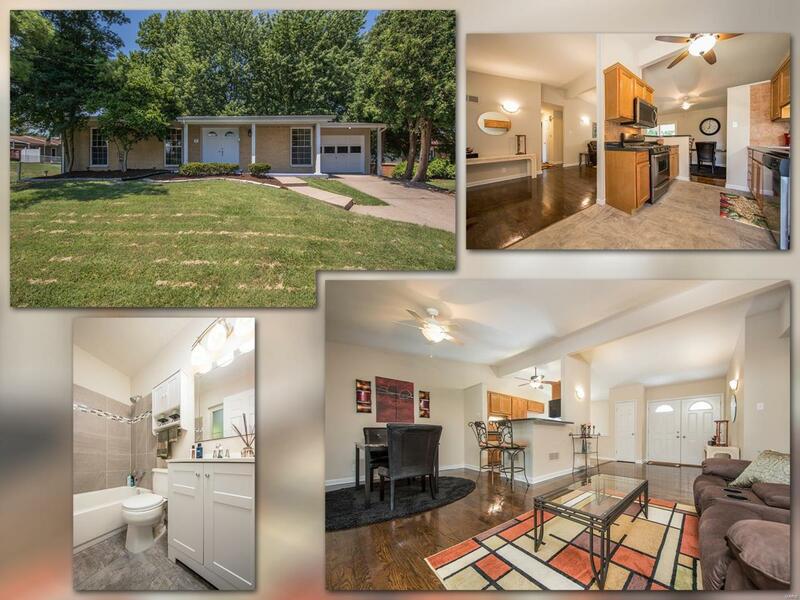 Beautiful original solid wood floors refinished in all 3 bedrooms, great room and dining as well as all new molding throughout. 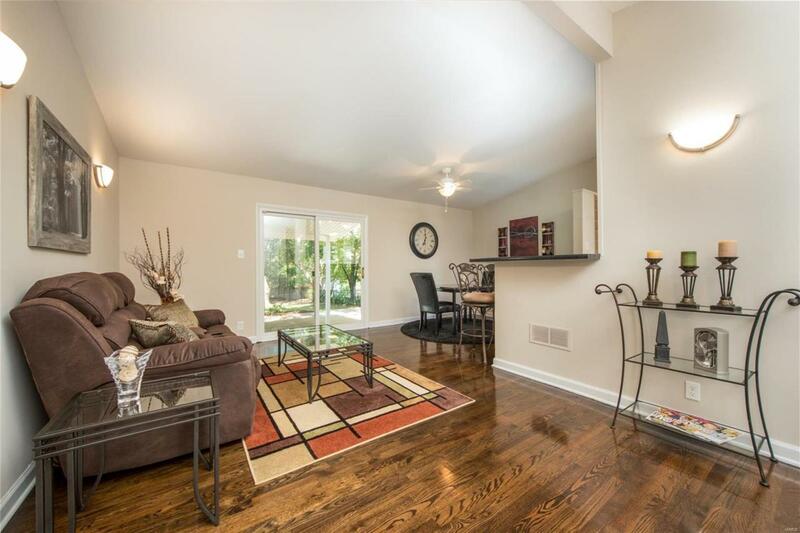 Vaulted ceilings adorn all 3 bedrooms, great room and dining room. Two full custom ceramic tile bathrooms showroom ready. 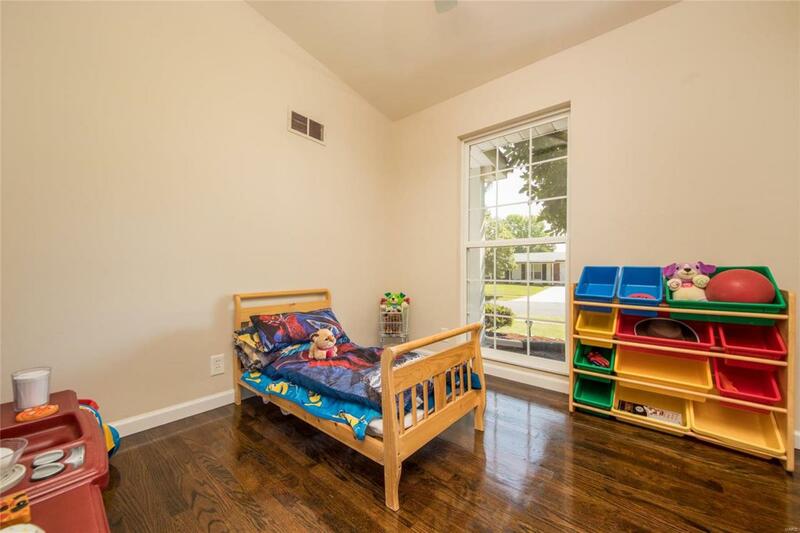 Huge spacious mostly finished basement with an additional almost 800 sq ft of living space with possible sleeping area with LED lighting throughout. Don't let this pass you by. Listing provided courtesy of Chapa Realty. Listing information © 2019 Mid America Regional Information Systems, Inc.